Later one or more of these W'rkncacnter attack a powerful race called the Jjaro, killing one of them. After this, a second Jjaro somehow flings these powerful ancient beings into a star where they are trapped by the intense gravity and burned by the star’s heat but somehow survive and wait to somehow be released to once again cause chaos. Part of last game in the Marathon series, Marathon Infinity, involves jumping across timelines in an effort to prevent the W’rkncacnter from being released when a militant race tries to detonate the star they are trapped on. The first Destiny ViDoc was titled Pathways out of Darkness. 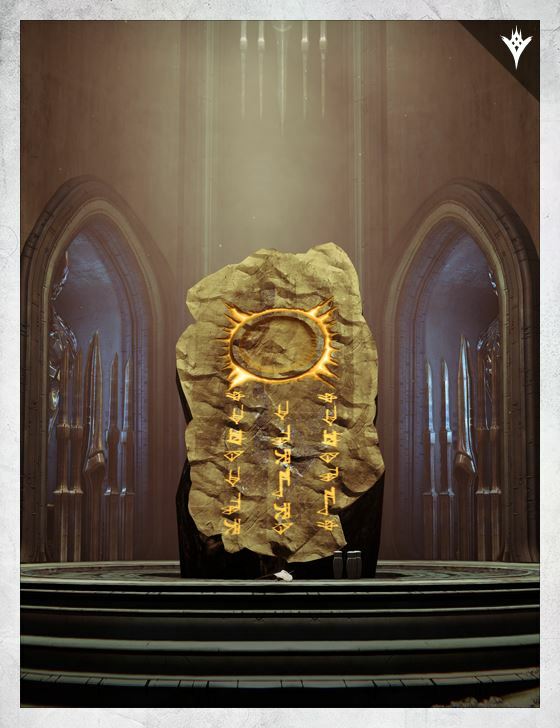 Given that the thing which the Hive and worm gods call “the Deep” is what The City knows as the Darkness, we have some interesting possible parallels. Ultimately, we’re looking at tentative similarities between games made decades apart so we can’t draw too many conclusions, but we also may get some small amount of extra insight into the true nature of the Darkness by looking at the themes of Bungie’s past games. It does seem like Destiny’s Deep and Sky have been in conflict before... perhaps similar to the W'rkncacnter and the Jjaro? When the Deep arrives at Oryx’s alter it possesses the Ogre he prepared for it and speaks to him. Mostly the Deep repeats the philosophy we’ve heard from the worm gods, but interestingly, it does so with a lot more… or at least different… personality. The way it talks is much more conversational that the worm gods distant and almost haughty style of speech. 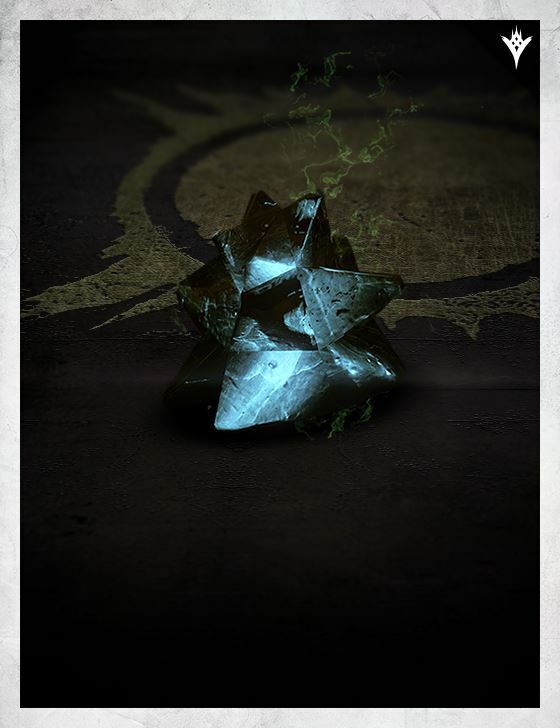 It even refers to Oryx as a friend at one point. One of the interesting things that it tells Oryx is that if life is going to survive past the end of all things it will have to do so not by kindness or with a smile but by violence and sword. In time, we’ll see at least one other major power in Destiny express a desire to survive past the end of the universe. In the end, the Deep tells Oryx that two sides pitting themselves against the other until one prevails is the way the universe figures itself out. And it says that this process is not barbaric or evil but is actually majestic. Could it be right? When viewed on on a long enough timeline, is what the Hive and Deep are doing actually beautiful and majestic, even if it causes some suffering along the way?